BL LASHES (BLINK). EYELASH EXTENSIONS. Blink Ultra Plus is one of the best and strongest glues on the market. 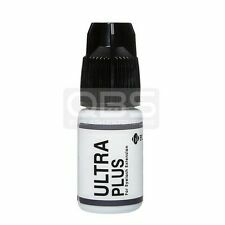 ULTRA PLUS GLUE. ♦ Consistency: Liquid, Watery. Try Our New QBS Ultra Plus Glue! ♦ Colour: Grey. Individually Wrapped, each sachet contains 2 under eye Lint Free Gel patches. Designed for use of eyelash extension application and covering lower lashes for protection. Buy Before 2PM and get them by tomorrow!!! Glue Bonded. Eliminate troubles in picking up the fans! BL Ultra Plus Glue 5g - Eyelash Extension. 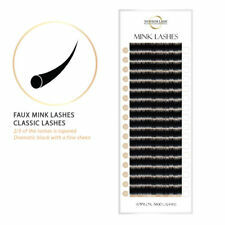 One of the best and strongest glues on the market for an eyelash extension. 100% genuine manufactured by BL. Bonding life: 4-5 weeks. Lashes Density: Mid-thick. 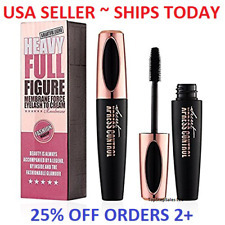 Compatible with any mascara cream. 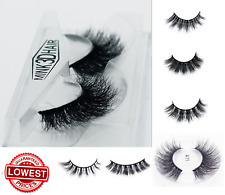 10 PAIRSOF HIGH QUALITY FALSE EYELASHES. 10 pairsof high-quality gorgeous false eyelashes. 1ml glue sample in the box. Soft backbone with nice curve. 100% genuine manufactured by NEICHA. Long Lasting Coating 5ml. 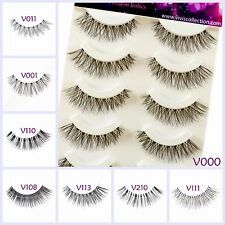 Eyelash extension supplier. More than 7 years of experience with eyelash extension. This perfectly coats extended eyelashes.